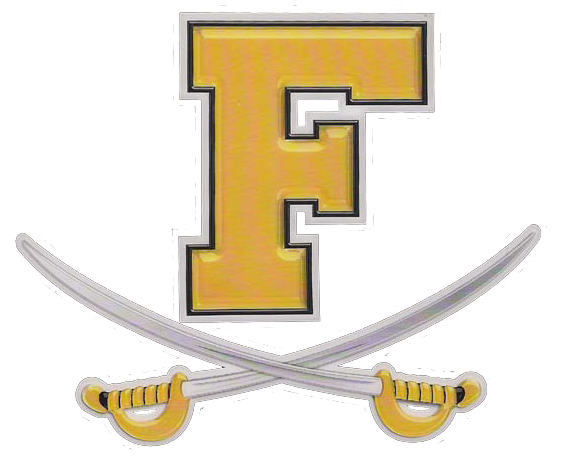 Frederick’s Varsity Baseball team fought back after falling down by ten runs in the third inning Friday evening at Oakdale. The Cadets comeback fell just short though, in a 10-8 defeat to the Bears. Frederick did manage to put up eight runs During their rally. Kyle Brown, Michael DiGerolamo, Brown, Ryan Lepeonka, Scott Wilson, and Ryan Maddon all fueled the charge with RBIs. 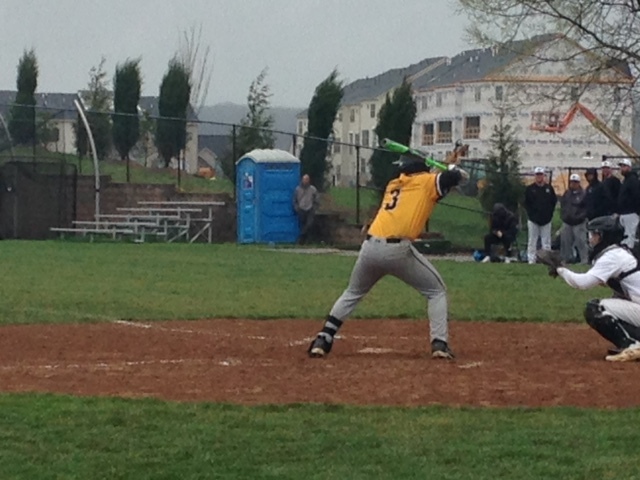 The Cadets scored four runs in the seventh inning,. thanks to walks by Wilson and Maddon, a fielder’s choice by Nikolas Struntz, and a double by Lepeonka. DiGerolamo and Lepeonka each had two hits.